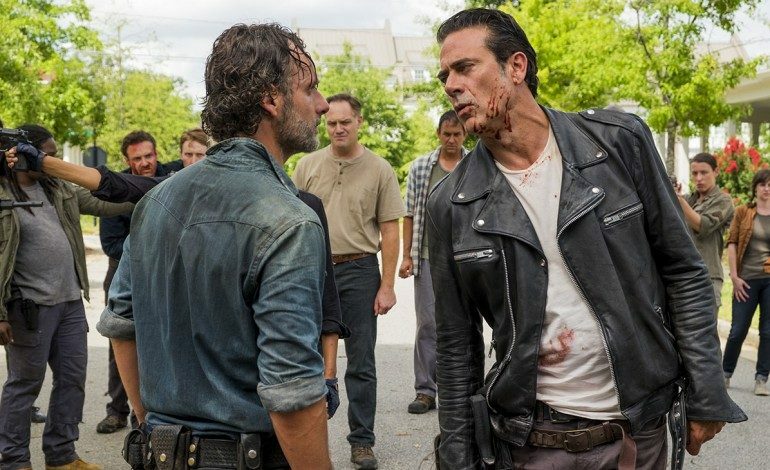 A huge announcement rocked fans of The Walking Dead and Fear the Walking Dead this weekend when plans for some form of crossover were announced this weekend at the New York Comic-Con. 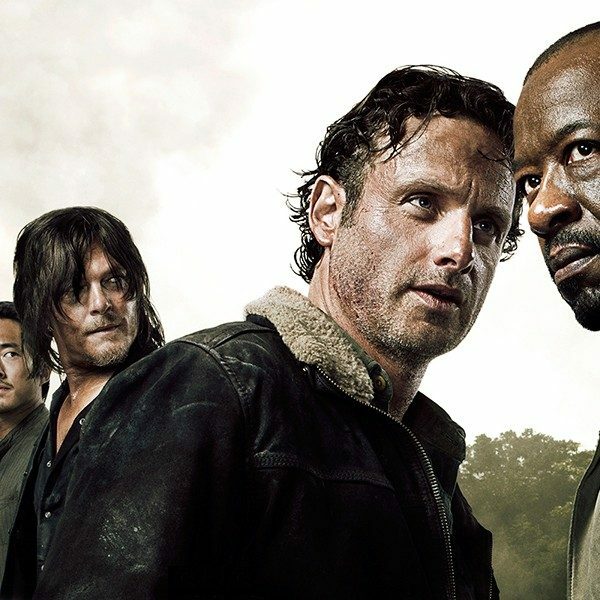 Deadline reported on the announcement on Saturday after news broke at the Comic-Con panel for The Walking Dead. Cast members Andrew Lincoln, Melissa McBride, Tom Payne, Norman Reedus, Jeffrey Dean Morgan, and more joined Kirkman on stage for the panel. The actors wrapped filming this Saturday and travelled up from Georgia to attend New York Comic-Con. The panel also showed a brand-new clip from the season 8 premiere, which will also be the 100th episode of The Walking Dead. The clip, involving Carl stalking through a deserted gas station on his own, was also uploaded on The Walking Dead’s twitter account. The season 8 trailer for The Walking Dead, which debuted over the summer at San Diego Comic-Con, seemed to promise this huge scope as well. The trailer footage not only covered huge spaces with loads of walkers, but huge amounts of time, with an aged and bearded Rick unveiled at the very end. 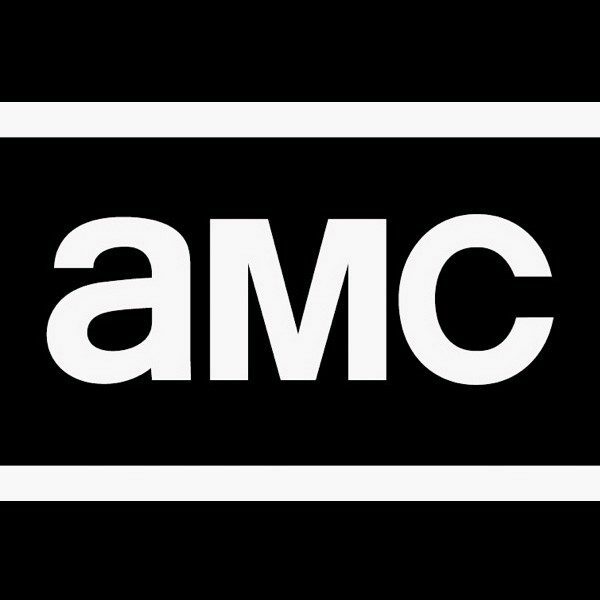 The Walking Dead returns to AMC with its season 8 on October 22.